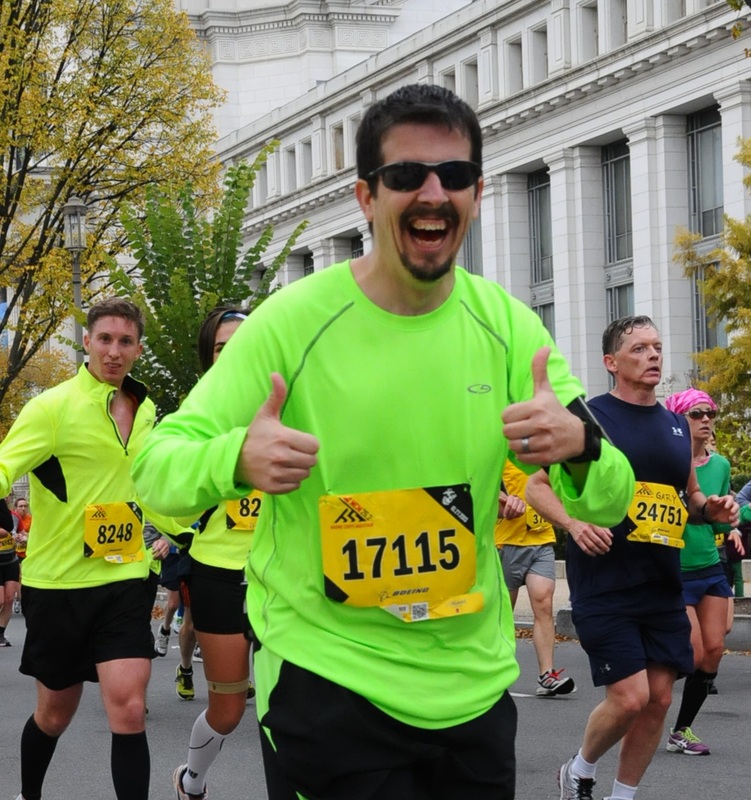 The question was raised – what am I going to wear when I run the Marine Corps Marathon? It seems that since I am running it as a fund-raiser for the agency I work for, that some of the employees want to come out and cheer. This made me realize that I need to have a shirt that says what I am doing on it.. The Shirt will of course be Tech Fabric, and the VOA symbol will be all-white. Speaking of that fund-raiser – please consider donating to my Help the Homeless fundraiser for Volunteers of America Chesapeake’s homeless services. We have some small gifts we will be raffling of to those that have donated, and it looks like everyone over a certain (and currently un-set) dollar amount will receive a Volunteers of America Chesapeake water bottle! More information to come on that! The fundraiser is through the Fannie Mae – “Help the Homeless” walk program, which means they match every dollar you donate, with a dollar. So even a $5.00 donation immediately doubles in size! If you want to read more about the good works of Volunteers of America Chesapeake, you can check out their blog! ‹ Holy Jeepers Cats! Its the day AFTER the day after that hurts!